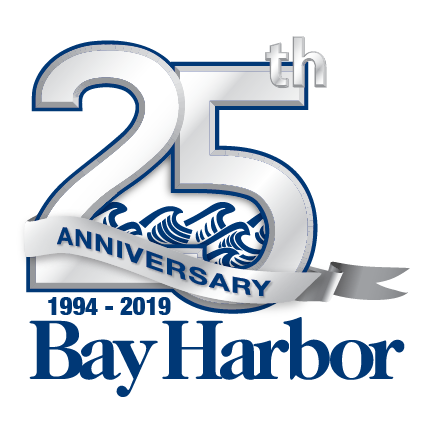 Be a part of the Village at Bay Harbor! Make your dream a reality by opening a business in the Village at Bay Harbor! We have beautiful waterfront retail and restaurant space available! We also have short-term pop-up availability for your small business! If you are interested in being a part of our merchant community, please contact Chris Etienne, Director of Village Leasing, for leasing opportunities. 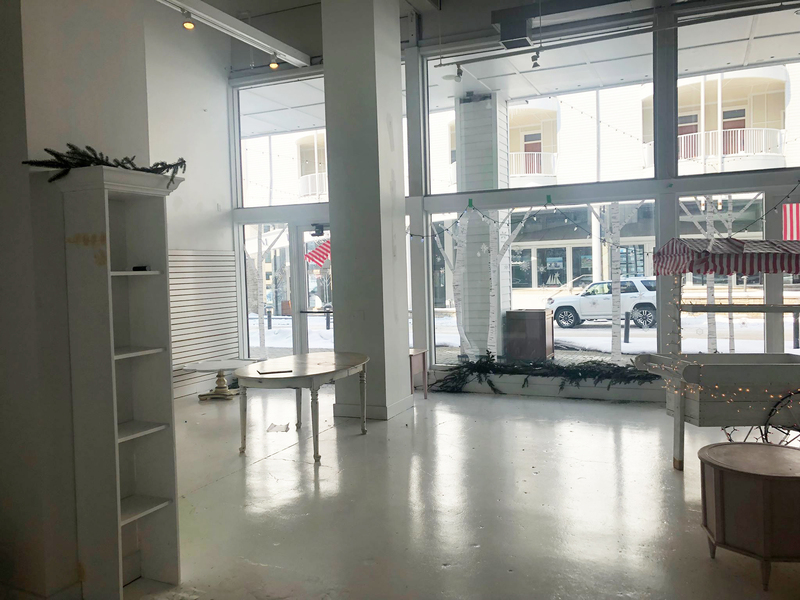 Great retail space in the Village, with a charming, boutique feel.